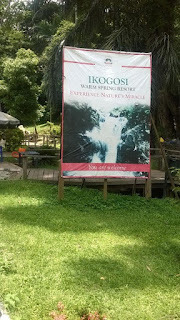 Ikogosi warm spring is a tourist attraction located at Ikogosi a town in Ekiti State, South -West of Nigeria. 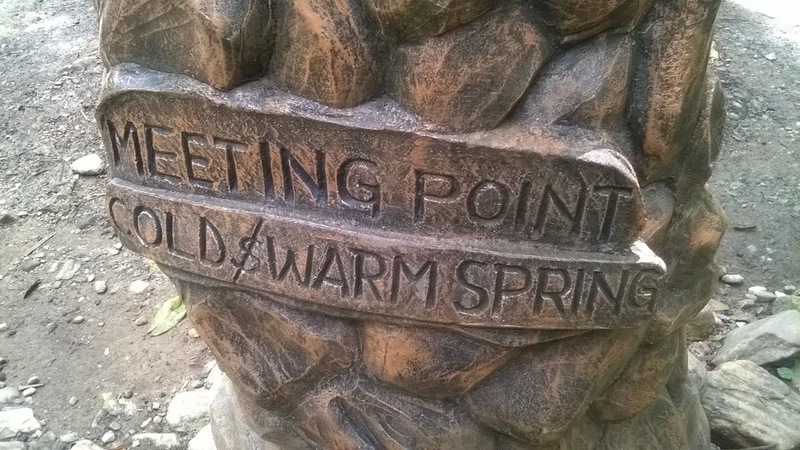 The Spring is about 26 minutes (17.0KM) drive from Aramoko, Ekiti State. Flowing abreast the warm spring is another cold spring which meets the warm spring at a confluence with both still maintaining their temperature. This particular attribute is what makes it a tourist attraction center. round the forest explaining the history and myths about the forest. This spring is one of its kind in the world. 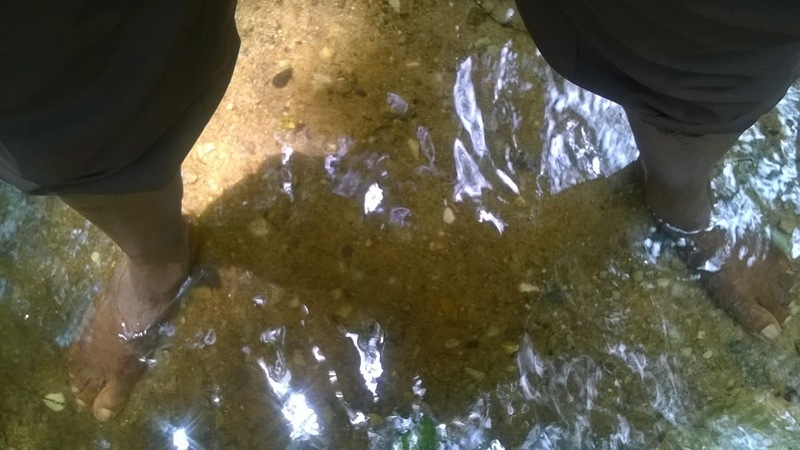 For those who love to swim, there is a beautiful swimming pool and other recreational activities you can engage in to make your visit there worthwhile so don't forget to take your swimming suits and kits along with you. There are also few restaurants available but if you intend going as a family/group you can go with your food, snacks, drinks, etc. 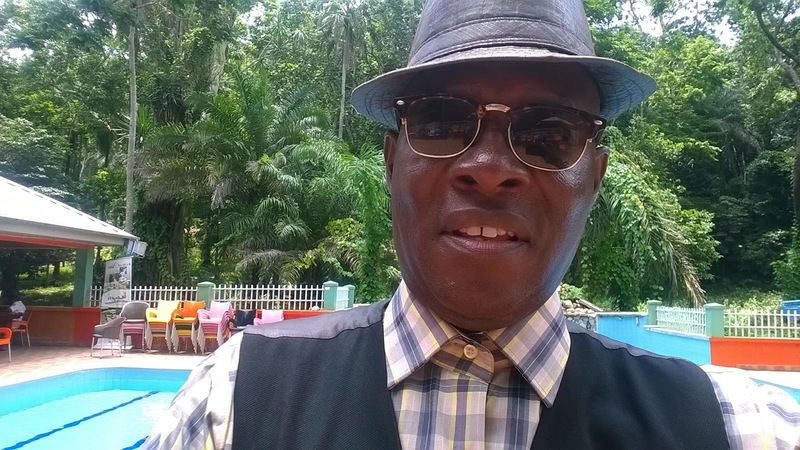 Gentle B as he is fondly called just shared his visit to the wonderful resort with us and he would love to visit again. So, what are you waiting for? Plan the next weekend with your friends/family and if you are outside of Nigeria, include it in your "must visit" list. There are affordable hotels you can choose to stay as Ekiti is a warm, nice and peaceful place to be. Sometimes you just want a calm environment out of the usual booz boooz. Remember to forward your hang-out/vacation/ experience to dewoyinesther@gmail.com for onward publishing so that others can visit and enjoy.